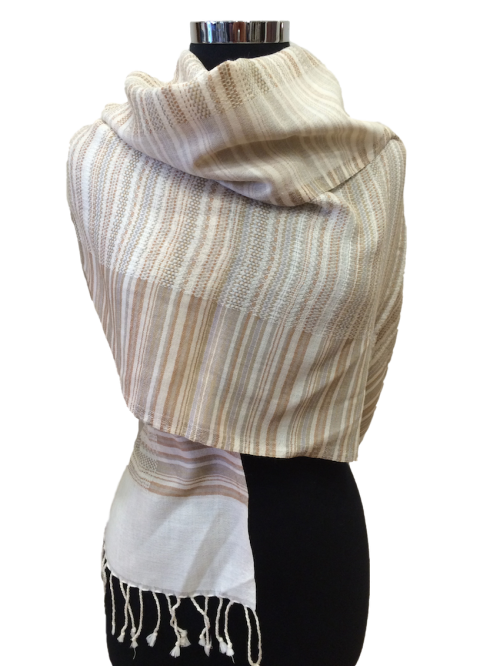 Our Shimma Silk Wraps are woven on the loom, from the finest mulberry silk yarn. 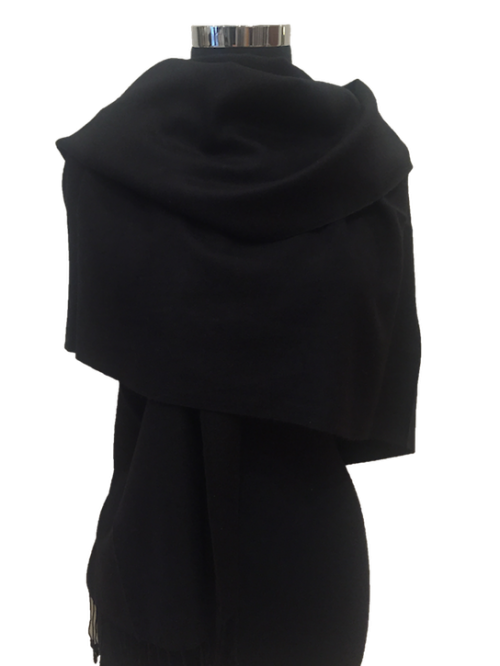 They are 70cm x 200cm, perfect for wrapping around your shoulders to compliment an evening dress. 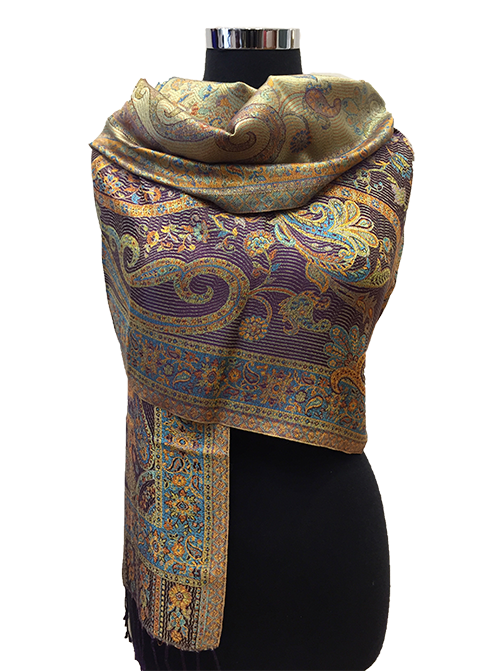 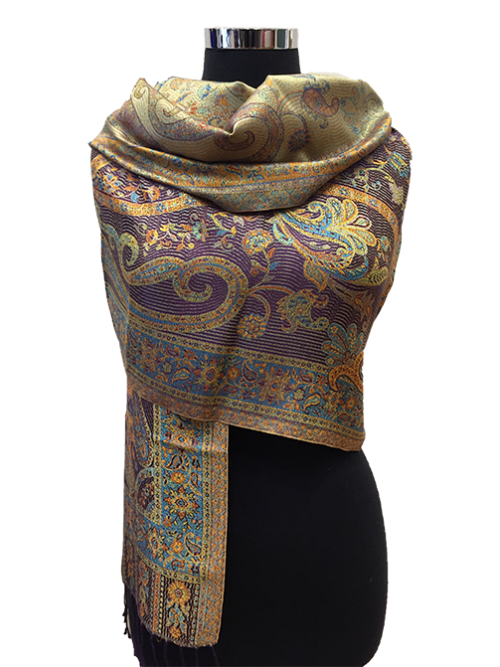 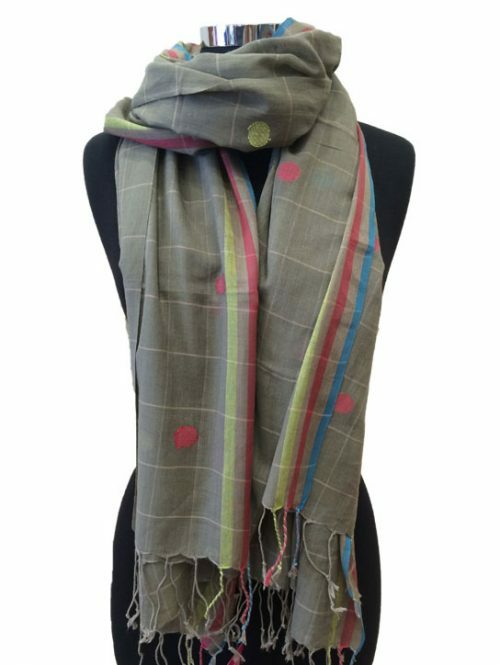 The wraps are reversible, made with vibrant colours and a smooth texture. 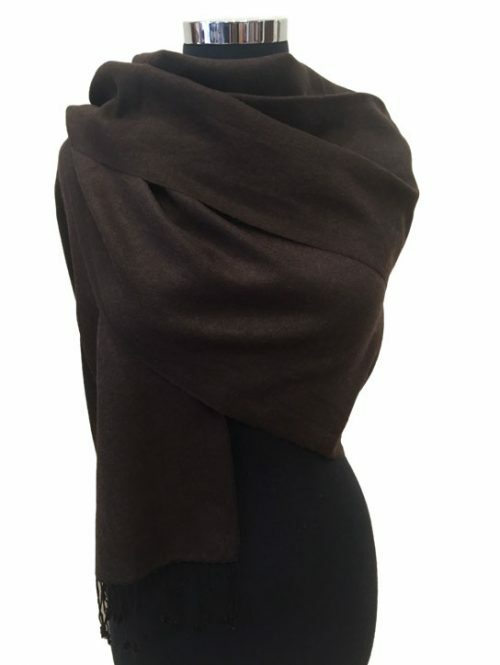 Perfect for any occasion and all seasons.